James is a legal Account Director specialising in litigation matters. He is responsible for multiple accounts and projects, including litigation, public affairs and charities. His experience includes advising clients on effectively communicating their messaging throughout complex litigation, as well as managing large international press liaison. 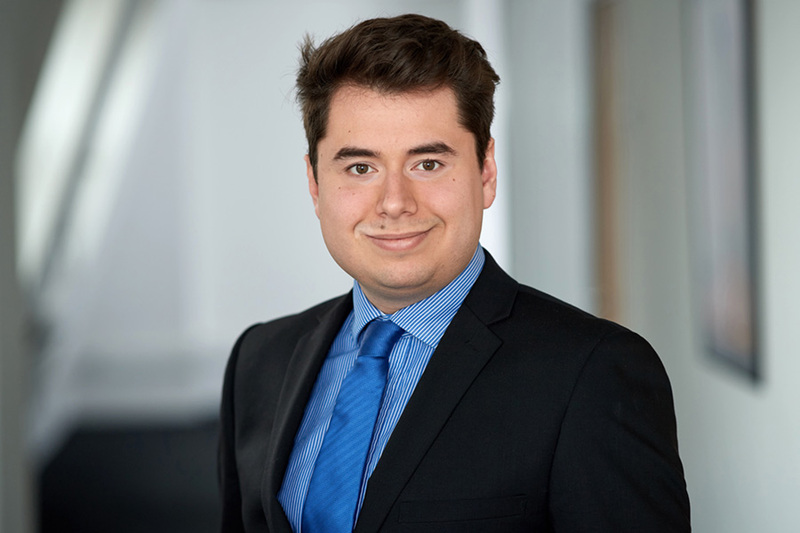 James also develops technological streamlining solutions within Maltin, utilising a background in IT to increase efficiency throughout the business. James has a degree in History from the University of Exeter.